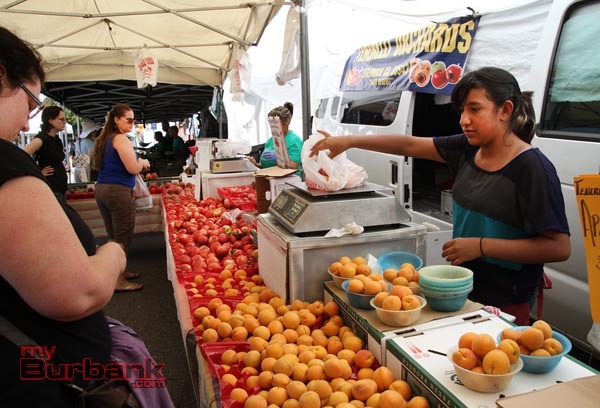 Burbank’s is also a “Certified” Farmers Market, which means that all produce is grown in the State of California. Farmers post a certificate at their stand listing all the products they grow and where they are grown. They are inspected regularly by the Agricultural departments. You can be assured that the produce you purchase at the the market has not traveled more that 100 miles. Also, all of the farmers support local sustainable agricultural practices. Small local farms use less chemicals and sustainable farming techniques. 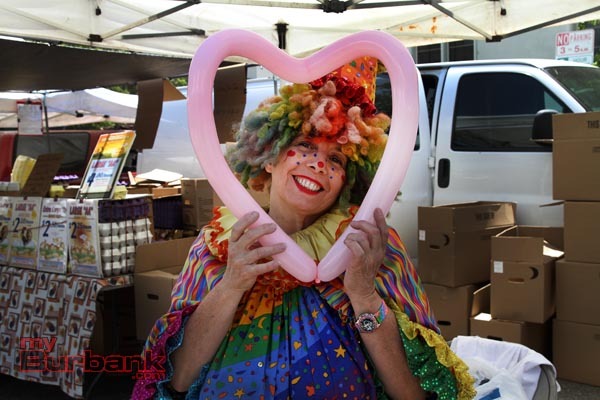 You will find 5 Certified Organic Vendors at the Burbank Farmers market which means that they use NO pesticides or chemicals on their produce at all. Certified Farmers Markets were established to support and promote local family farmers. 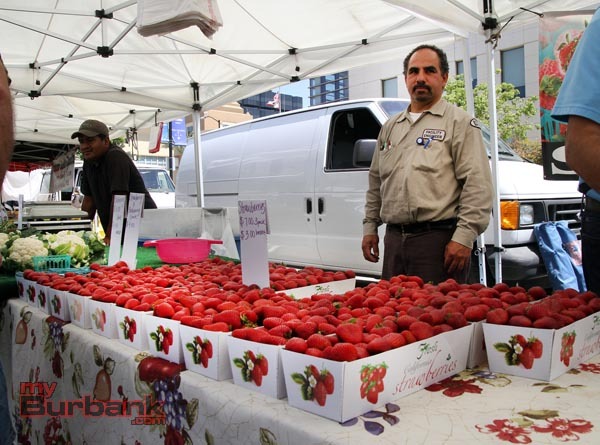 Unlike the current trend to add Crafts and cooked foods , Burbank has pledged to keep the market at least 75% farmers. The 25% that are not farmers are considered “Non-Ag Section” (Non-Agriculture Section). This includes processed items like bread and baked goods, Fish, Tamales, and Soap Products. There are 32 vendors at the Market which includes 8 non-agriculture vendors. These processed food vendors must have their kitchens inspected by the Culver City Health Department every quarter and post their inspection results at their stand. Lastly, the Farmer’s Market feels strongly that everyone should have access to fresh locally grown produce, so they have gone to the trouble of making sure that they are certified to accept WIC (women’s, infants, and children’s) coupons, as well as Food Stamps for low-income families. Seniors who are on fixed incomes and eligible for SNAP can also use their checks at our Farmer’s Market. Stop by the Farmer’s Market and visit the Information Booth. They will have more information on what is in season and how it is grown. 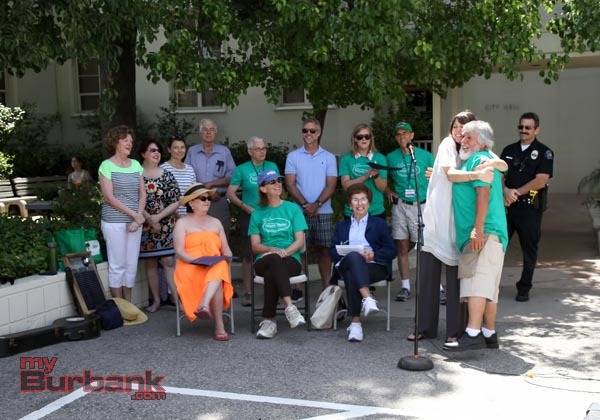 They also have a Burbank Community Corner, which invites Service Clubs, Non-profit organizations and Burbank City Departments, to make materials and information available to the customers any Saturday from 8:00 am to 12:30 pm. 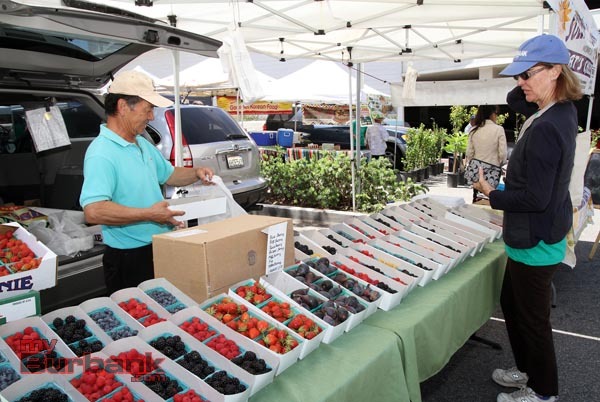 The Market is open every Saturday from 8:00 am to 12:30 pm and is located in the City Hall Parking Lot, at the corner of Third and Orange Grove. Free Parking is available in the adjacent parking structures on Orange Grove Avenue. 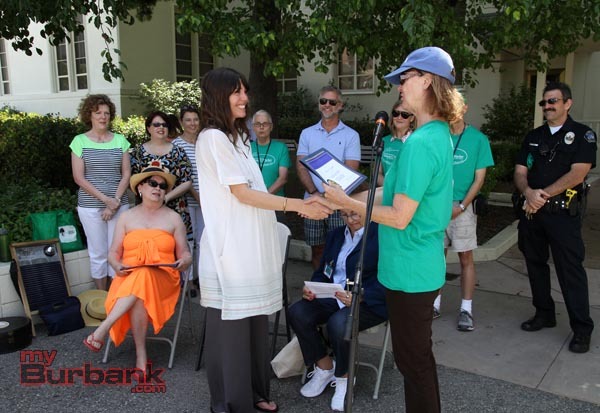 Now therefore, I Emily Gabel-Luddy, Mayor of the City of Burbank, do hereby commend the BURBANK CERTIFIED FARMERS MARKET, the volunteers of the FARMERS MARKET GUILD and the Providence Saint Joseph Foundation, for 30 years of continued service to the citizens of Burbank and the entire San Fernando Valley area. 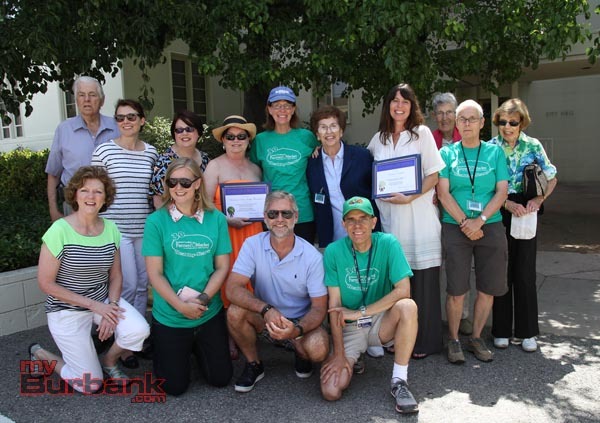 This entry was posted in Events, News and tagged farmers market on June 25, 2013 by Craig Sherwood.